Deal Rent dropped to $900 per month! 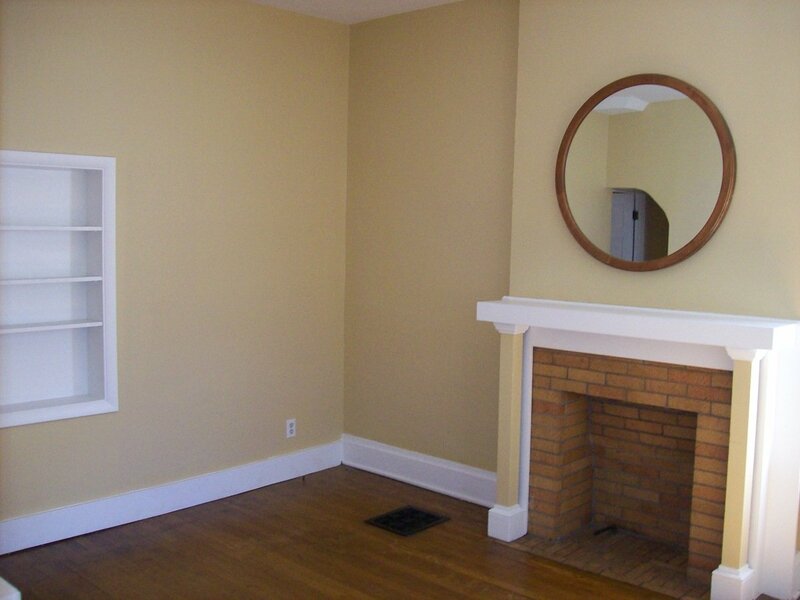 This rental is located and 0.61 miles from Ohio State University. The property has a Walkscore of 81, so you should be able to walk or ride a bike most of the time. The property has a Transitscore of 51, so you'll have good transportation options.